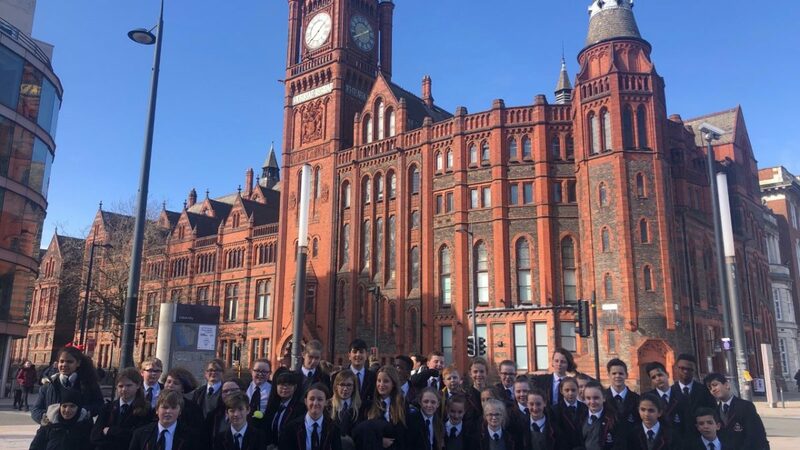 Year 7 pupils experienced life as an undergraduate student when they visited Liverpool University. 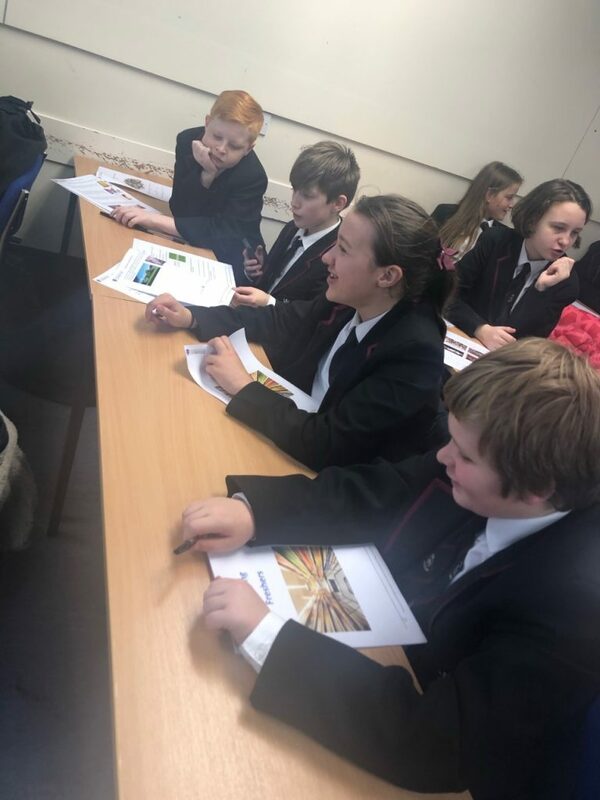 They engaged in an informative session about the University led by students studying a range of degrees and deliberated in a budgeting activity on how they might use their student loan . 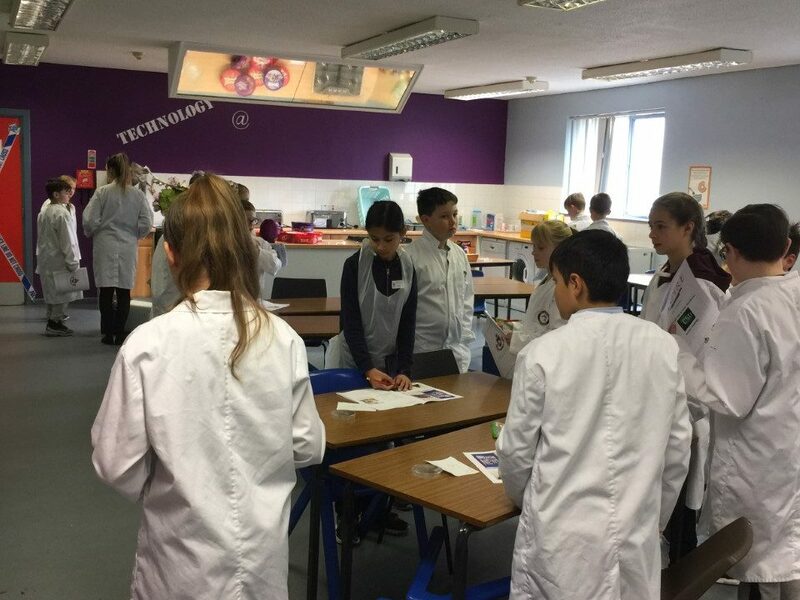 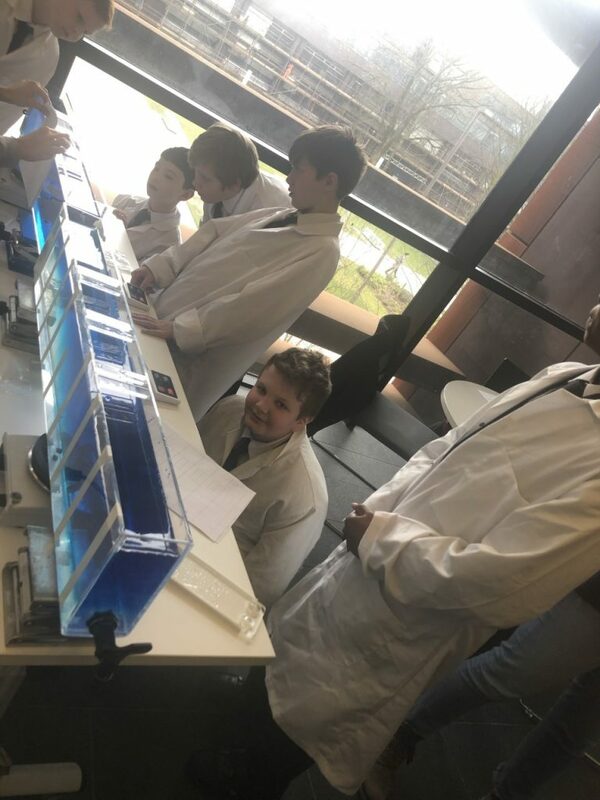 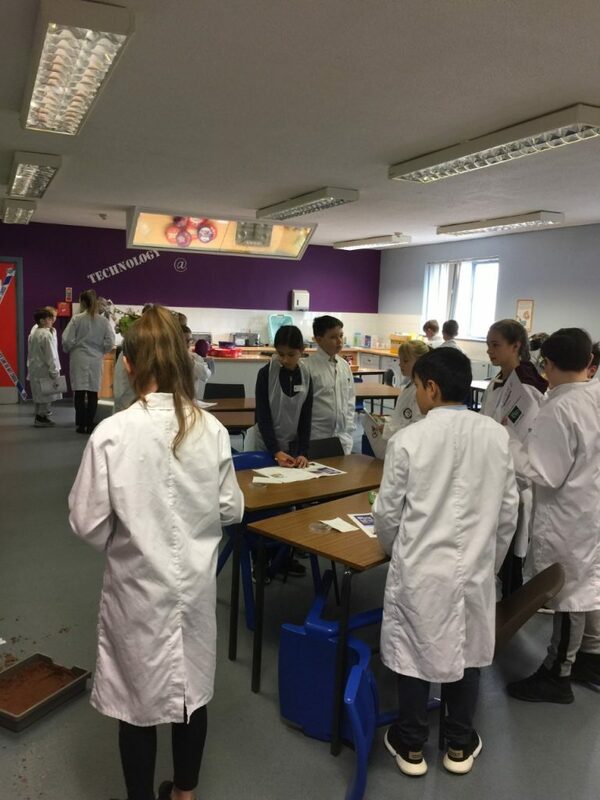 They took part in taster lectures with students from the Environmental Science Department and investigated the effects of salinity of seawater on its density, in addition to discussing how we might reduce our carbon footprint and so reduce global warming. 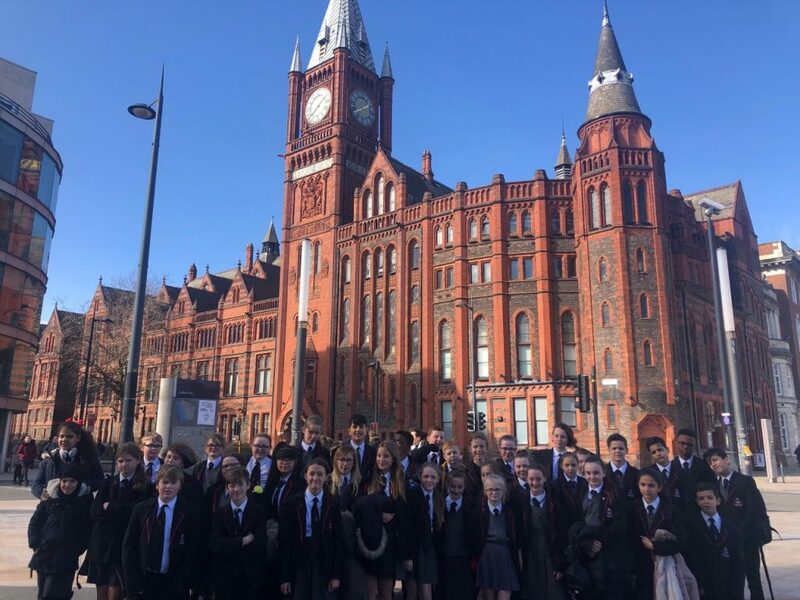 The visit ended with a tour of the Campus which included a visit to the Engineering Department, the Library, Accommodation on the Campus and the Sporting Facilities. 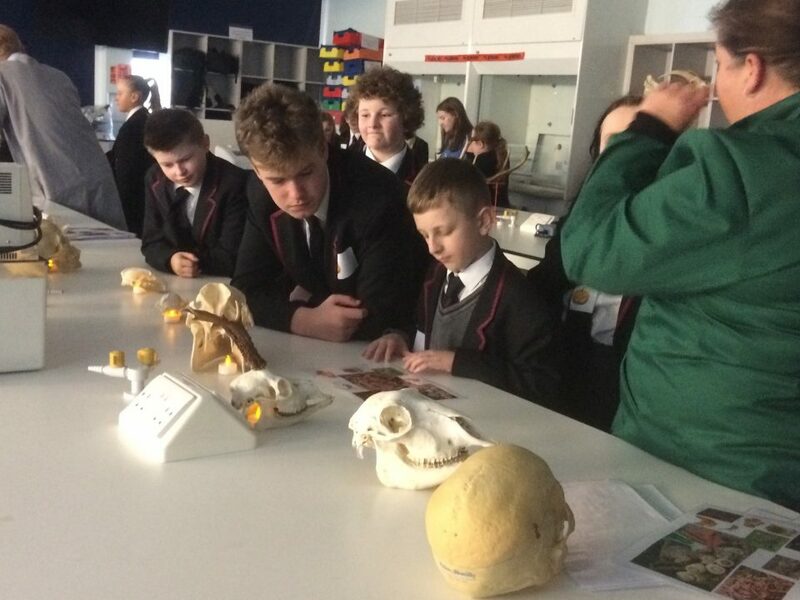 It was wonderful to hear our pupil’s plans to study for a Degree in Mathematics and Engineering – our future Undergraduates! 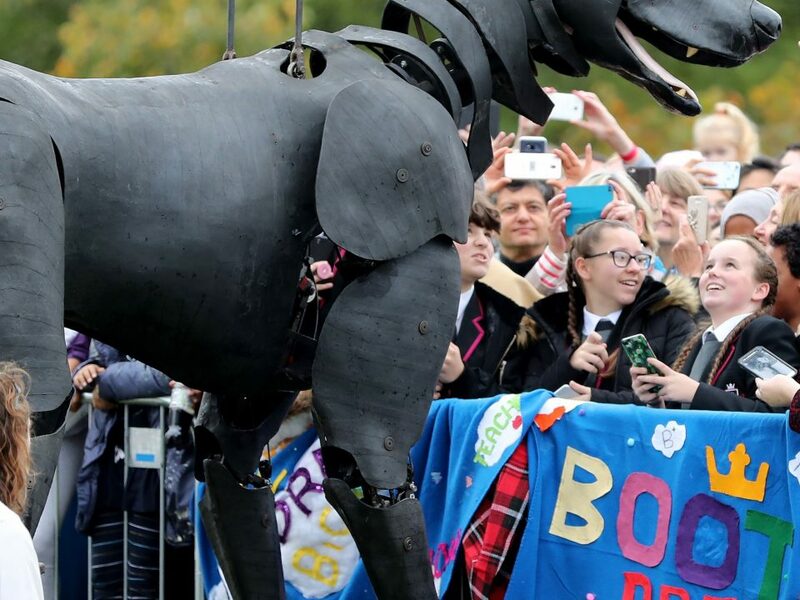 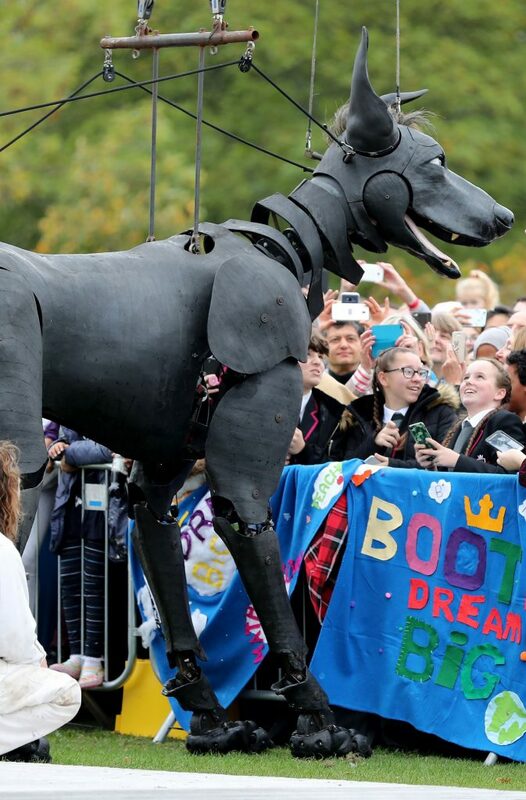 King’s Hawthornes Visit The Giants!